Q.1 What sizes do you think I'll need? Superior Self Storage have many sizes and dimensions available. You can gauge or estimate the size required by using the SPACE & COST QUOTE CALCULATOR. Q.2 What if I under or over estimate the size I need? We have so many sizes and dimensions available that you can down size or up size with ease and flexibility on the spot, at move in or at any time during your stay. Q.3 Are there any extra charges or fees? There are no extra charges or fees for your storage term. (We do offer insurance which is an optional charge if you require it.) The reality is there are only ever additional charges in circumstances of late payments, or if you leave rubbish in your unit upon vacating or if you default on the agreement but generally, the only amount payable is your monthly storage fee. 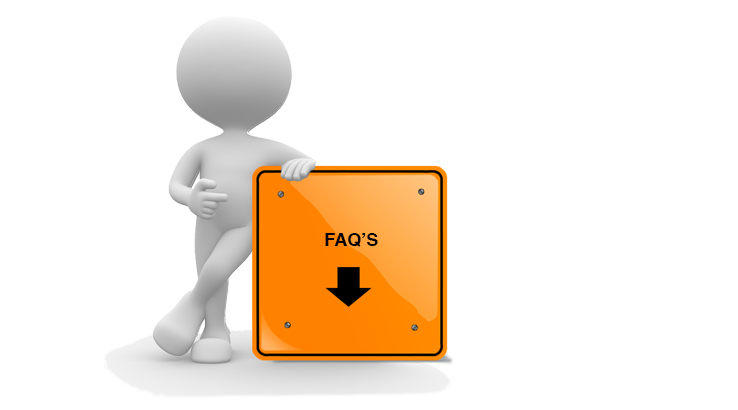 Q.4 When can I access my storage unit and goods? Any time and as often as you'd like within the operating hours of the facility. Facility 2 | 137-145 Chesterville Rd is open 7am - 7pm 7 days a week. Q.5 Are my goods insured? At Superior Self Storage it's reassuring to know that we have invested in the best state of the art access, video surveillance and door alarm and lock protection systems for your peace of mind., but there are no guarantees in life and as such, we offer insurance as an optional extra. Q.6 What are the consequences if I don't pay my rent? If you encounter hardship with regard to meeting your rental commitments, please let us know immediately and we'll work together to resolve the issue. 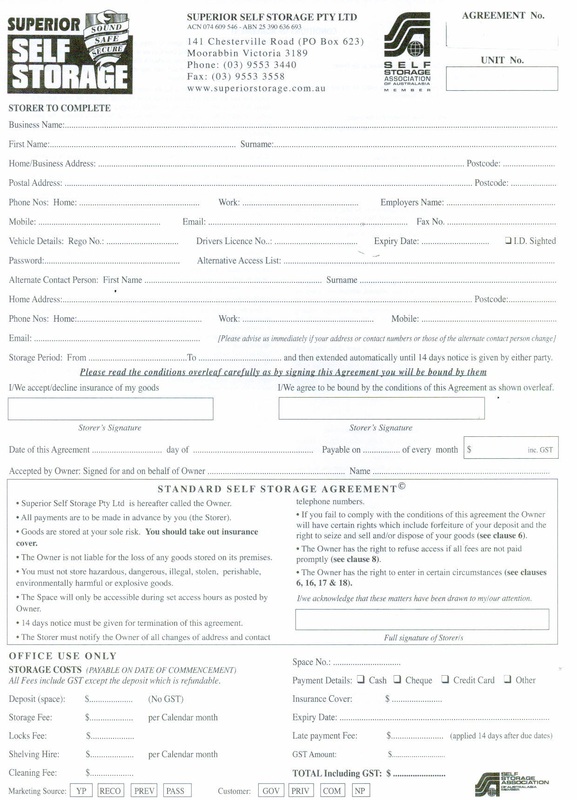 Nevertheless, the terms and conditions of the storage agreement are enforceable and we have the right to sell the contents of your storage unit in the event of a default on your rental. Q.7 How can I get help moving my things into storage? There are a few ways we can help: We have a free courtesy trailer that is available to all customers upon move in. 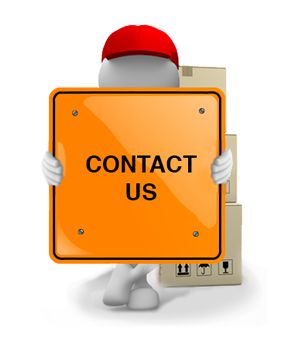 Alternatively, see our resource page for removal companies that we work closely with and come highly recommended. They can handle the move independently and we liaise and handle the logistical side of your move. Q.8 Is there anything else i need to know? Why pay more to store? It's a simple choice: Competitive Rates + High Security + Clean Environment + Easy Access = Peace of Mind. We are here to help YOU. 24-Hour Video Surveillance & Alarms. All units fitted with convenient roller door access. Undercover Drive in access to cubicle. Free forklift on site for large objects. Free forklift on site for commercial storages. Very high ceilings & wide driveways. Dry & clean container storage. All sizes catered for - from one square metre upwards. Storage available for cars, boats & caravans. Self storage for both commercial & domestic storage. Easy access to your goods 7 days a week. Large range of boxes & packing materials. Our new multi-level facility is state of the art and completely automated with pin code access and individually alarmed units.